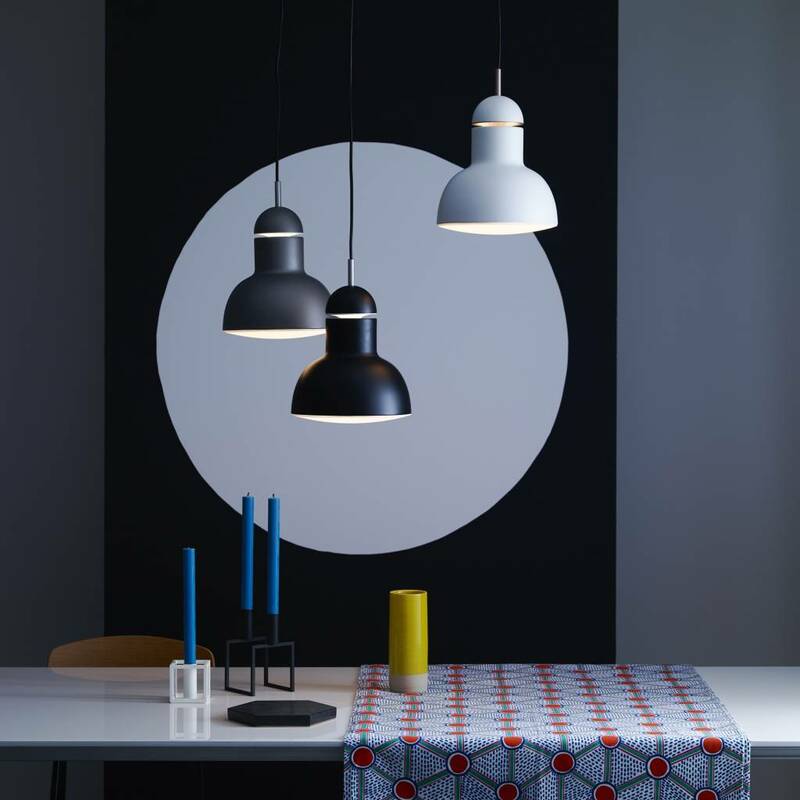 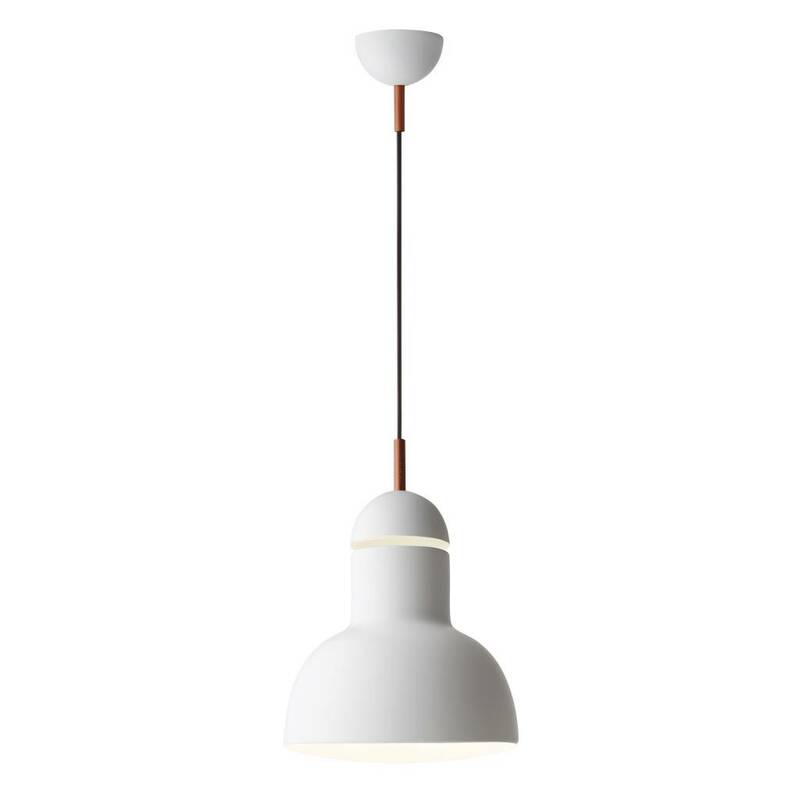 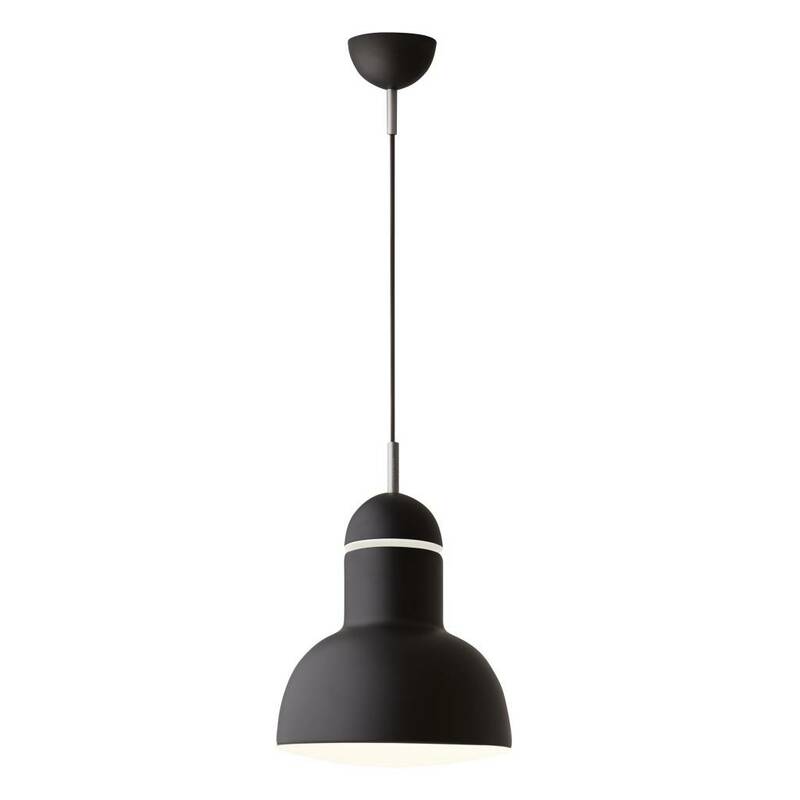 With clean simple lines and distinctive geometric form, the stylish Type 75™ Maxi pendant will blend into a variety of interior spaces. 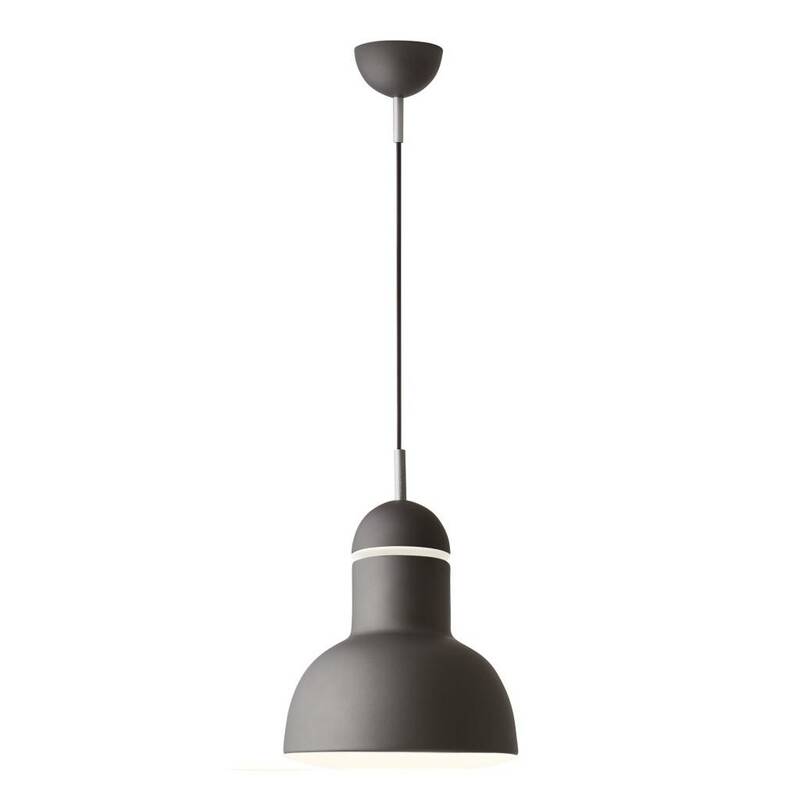 With clean simple lines and distinctive geometric form, the stylish Type 75™ Maxi pendant will blend into a variety of interior spaces. 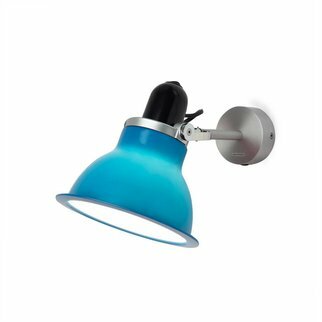 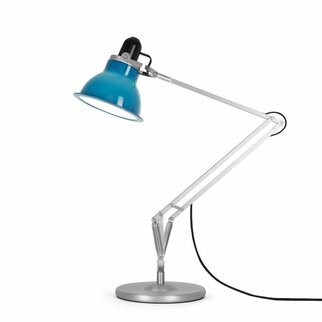 Use singly, in combination with others, or with the Type 75™ Maxi Floor Lamp to create a fully coordinated lighting scheme. 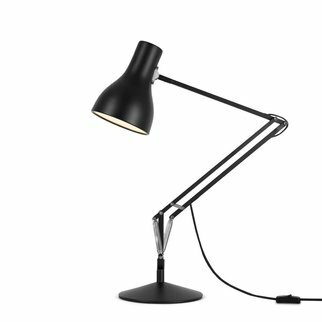 Featuring Anglepoise® constant tension spring technology on a grander scale, our Type 75™ Maxi floor lamp performs superbly, offering unrivalled adjustability, smooth movement, perfect balance and stability.